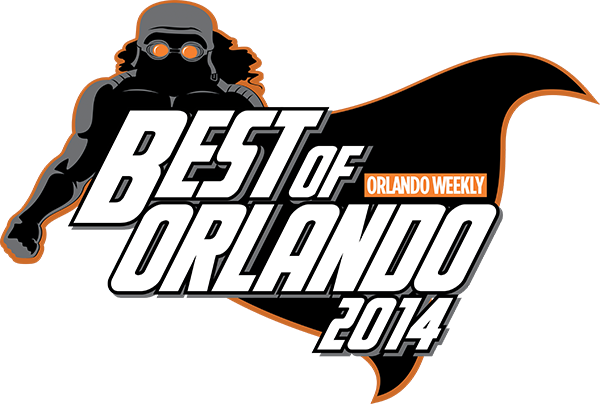 Orlando Psycho City Derby Girls have been nominated as the BEST sports team in Orlando for 2014. Please support us by voting! You can also vote in numerous other categories.